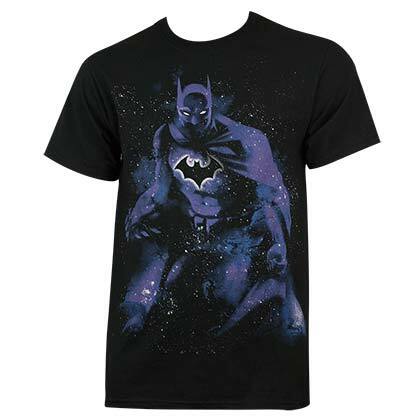 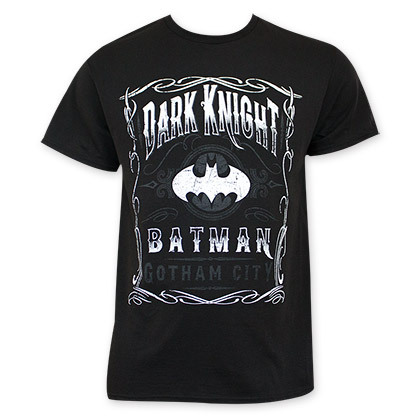 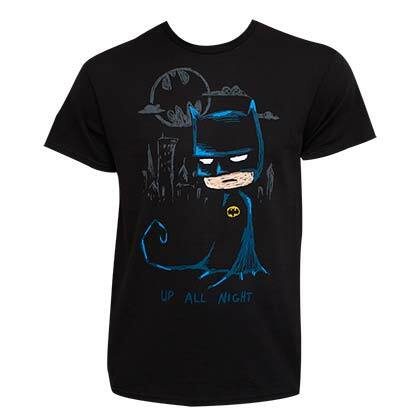 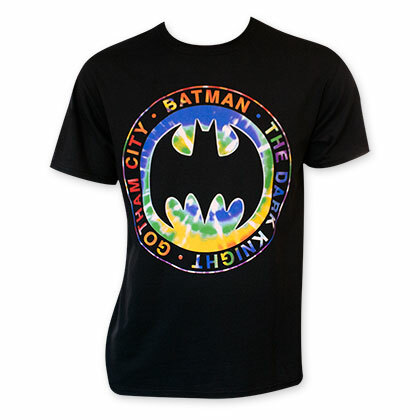 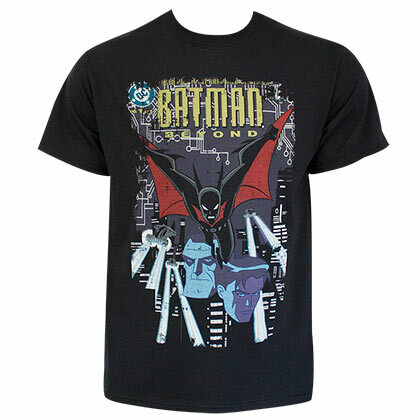 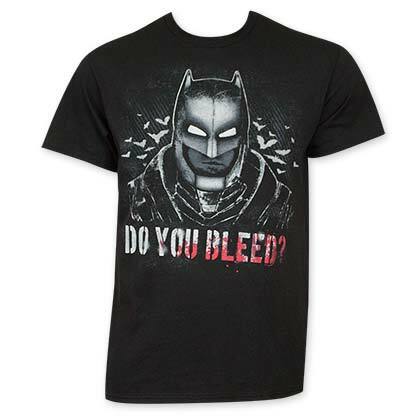 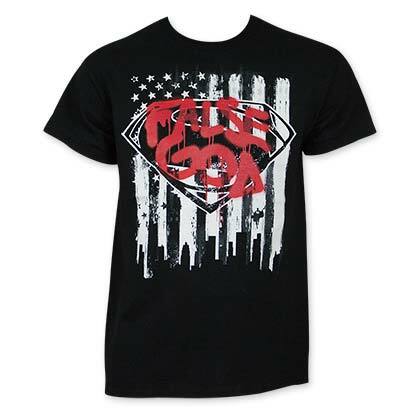 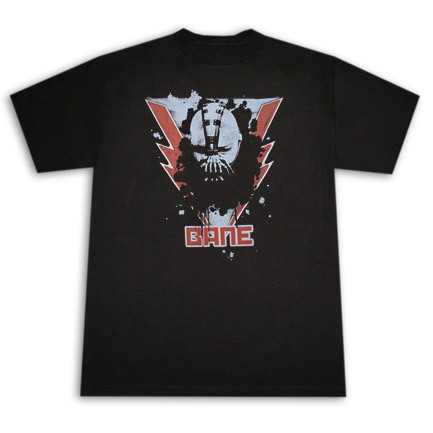 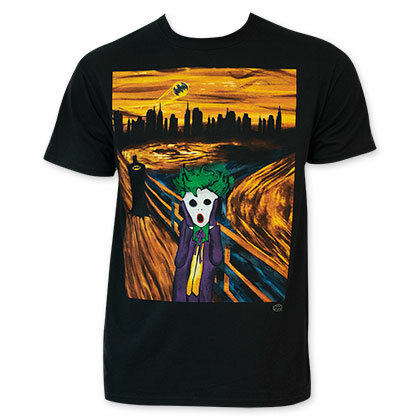 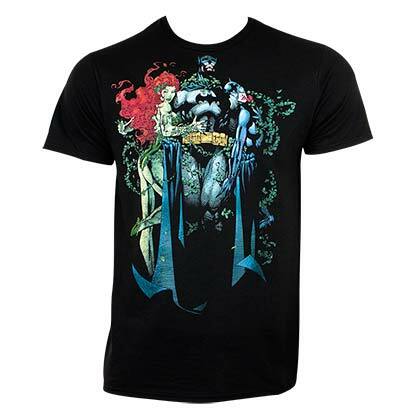 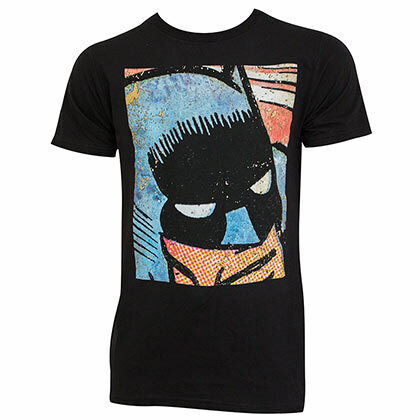 Batman is one of DC Comics most recognizable and beloved superheroes. 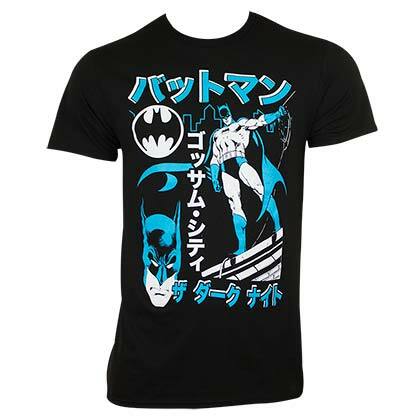 Between decades of comic books, video games and multiple feature film series, Batman is a household worldwide. 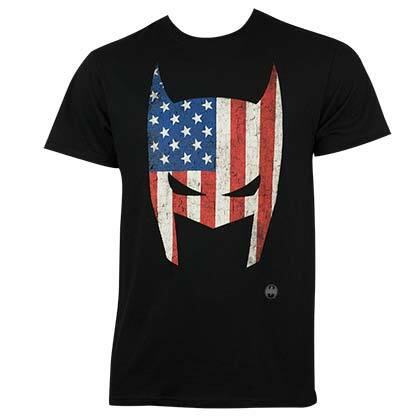 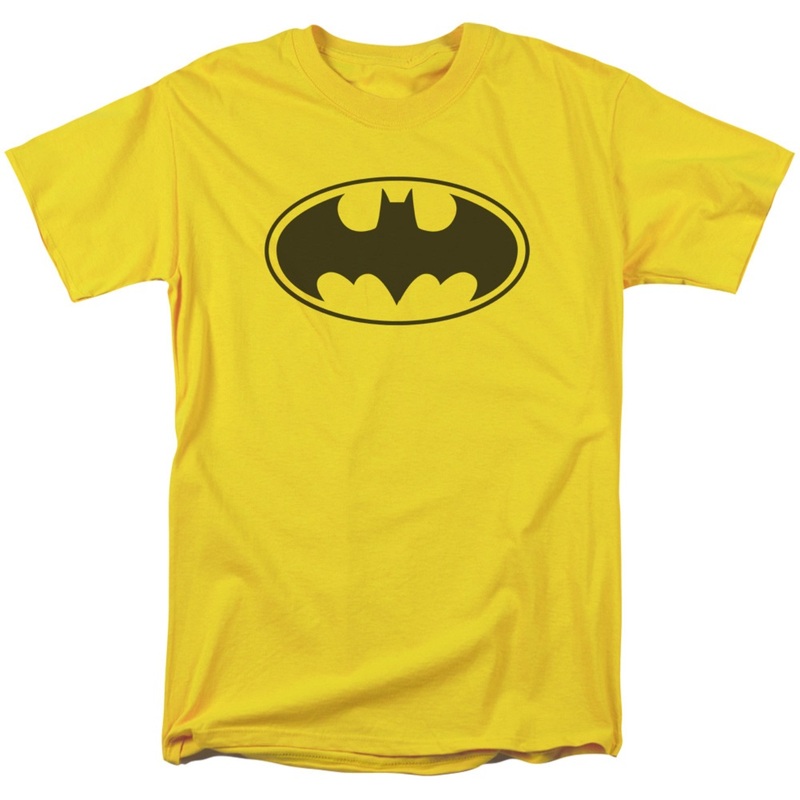 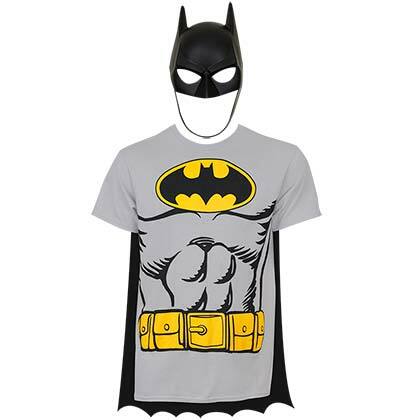 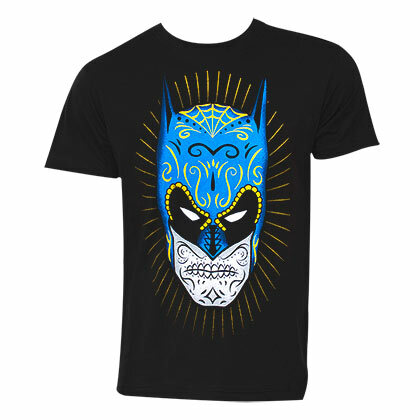 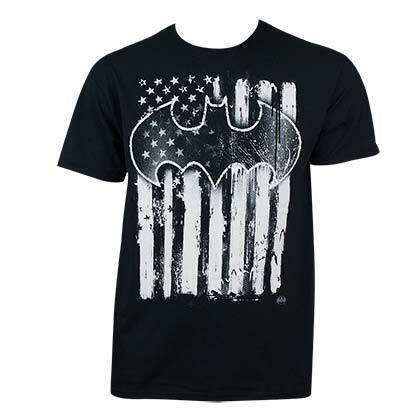 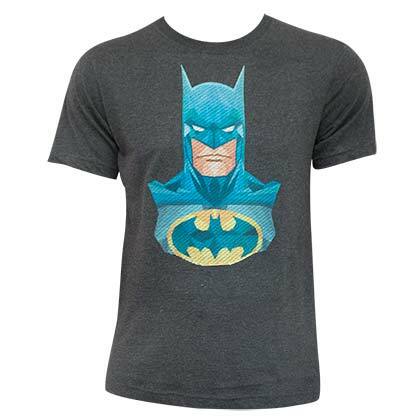 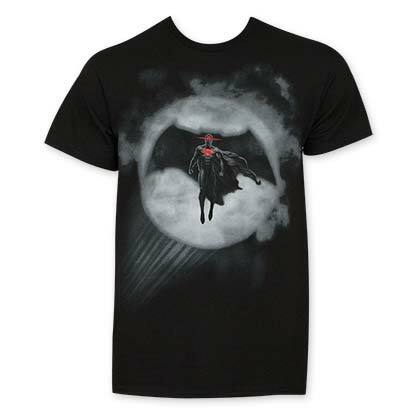 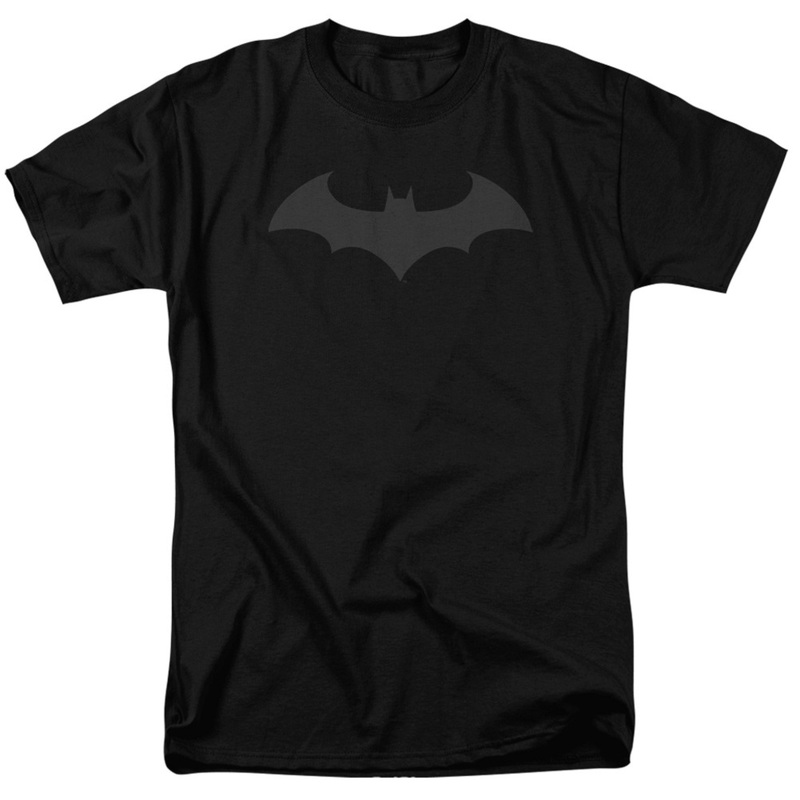 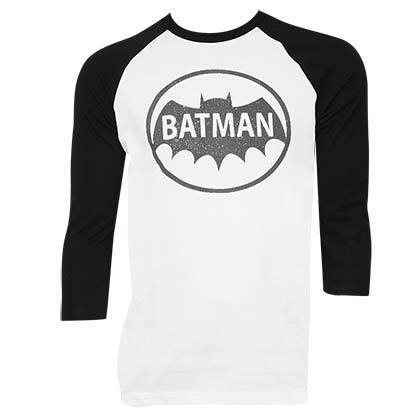 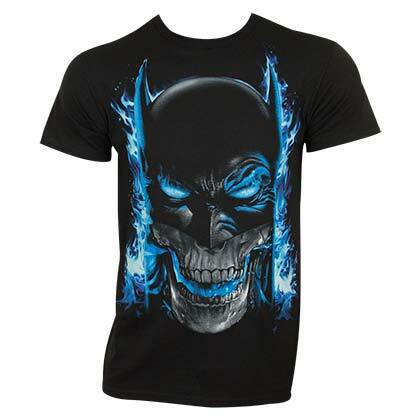 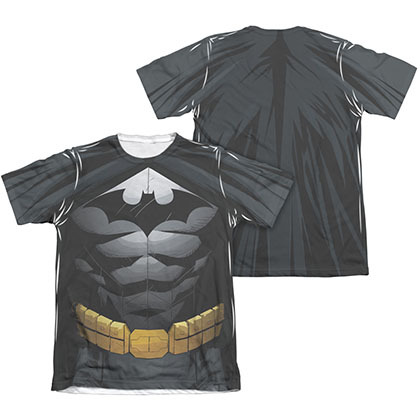 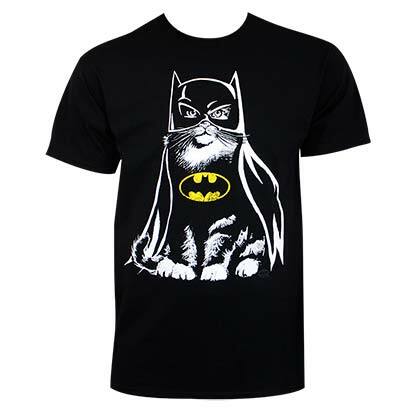 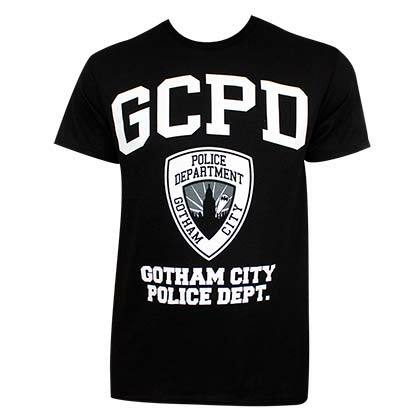 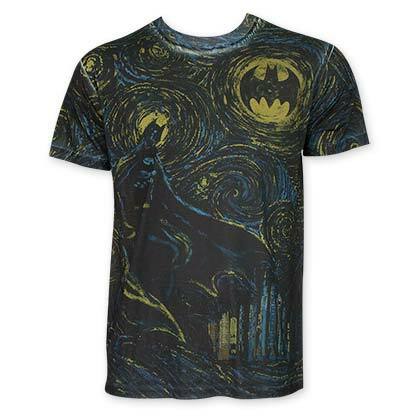 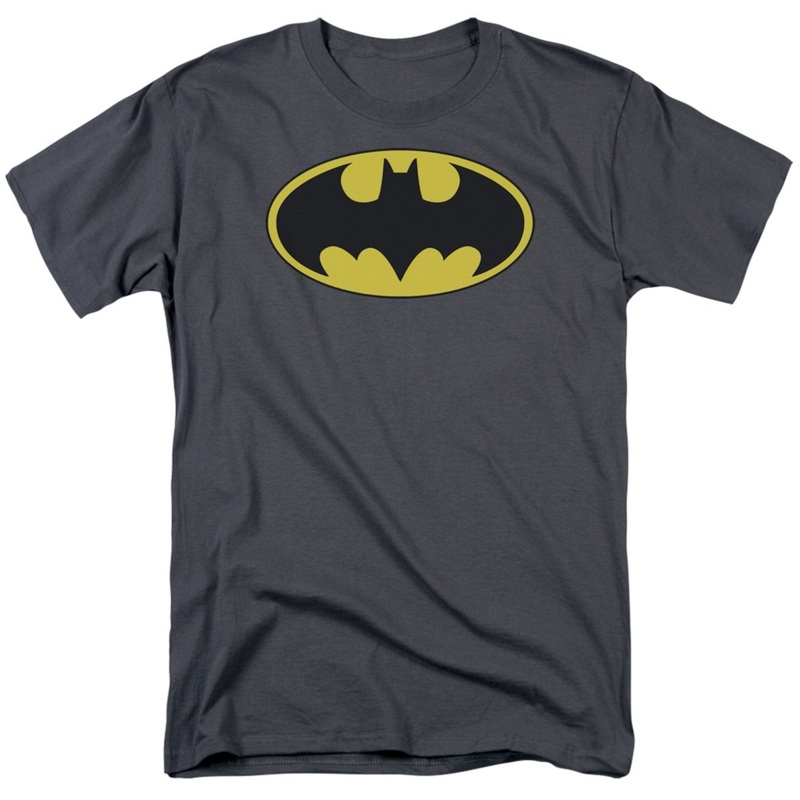 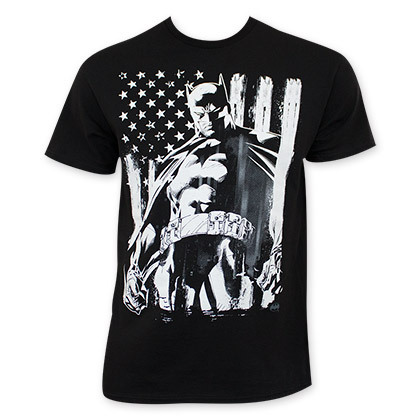 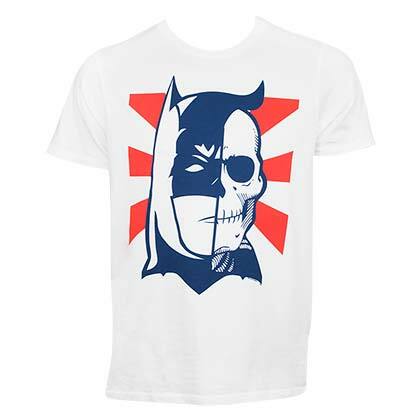 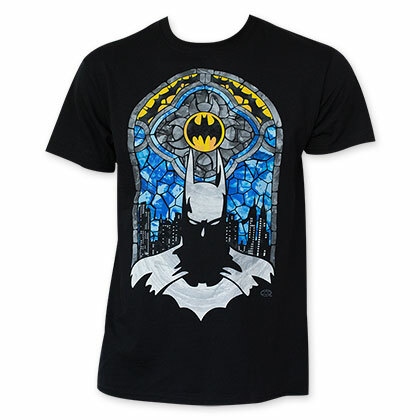 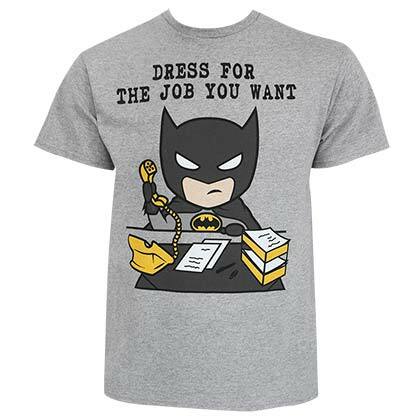 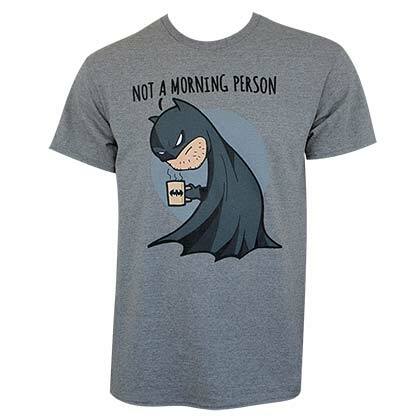 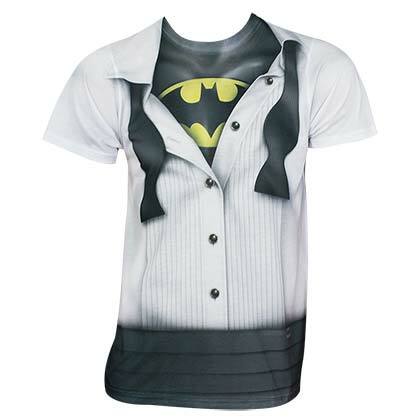 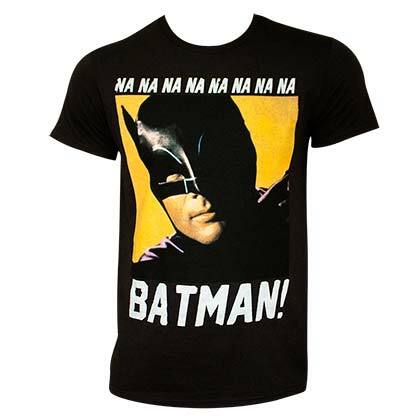 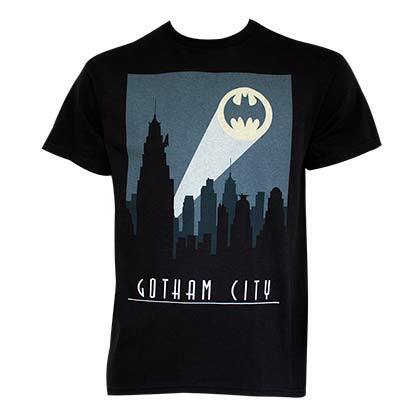 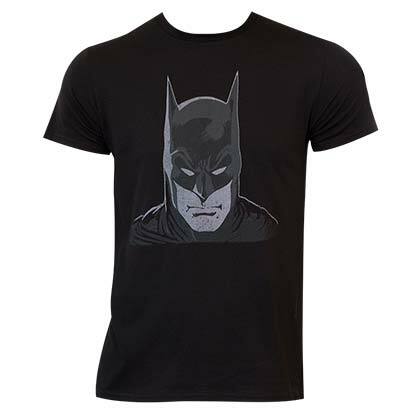 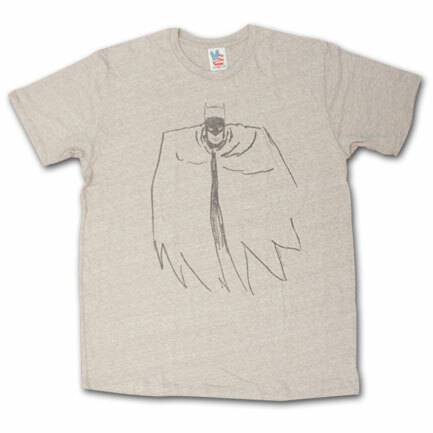 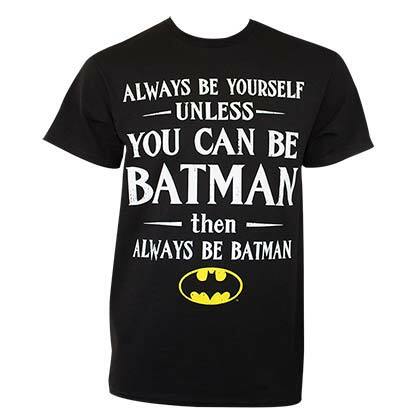 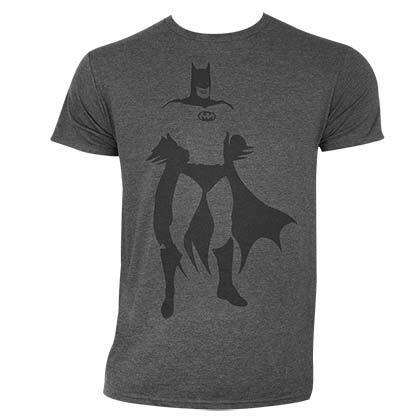 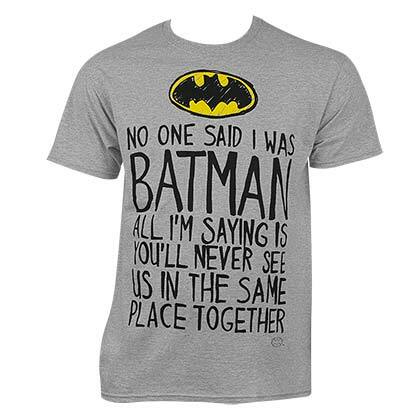 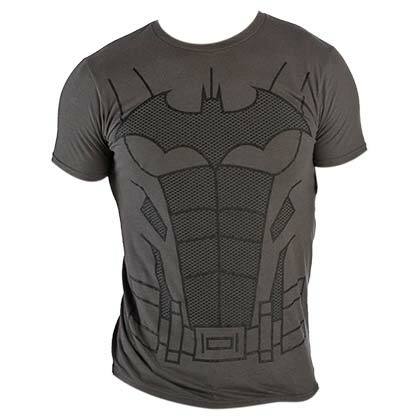 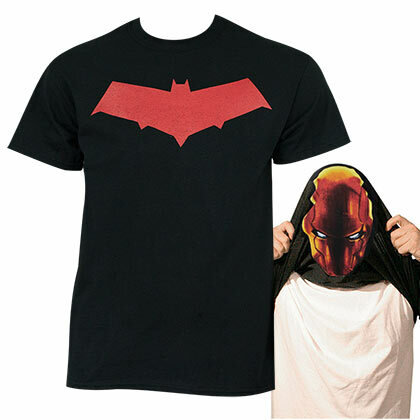 This is SuperHeroDen's full selection of Batman Men's T-shirts.